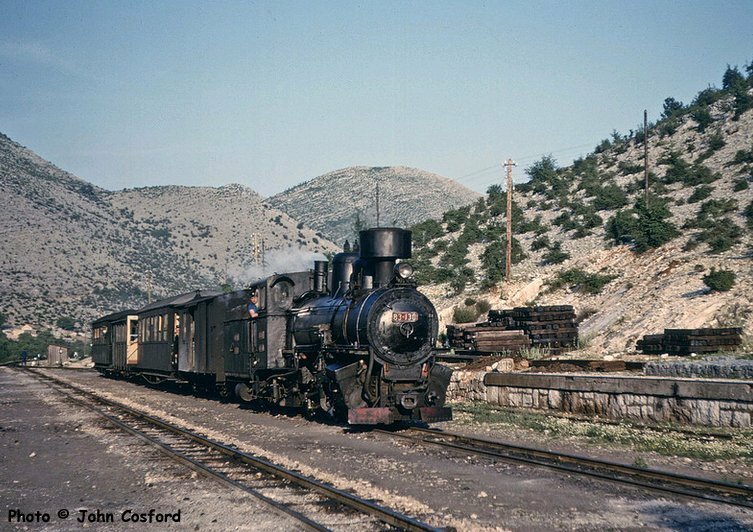 At Mostar station we pass JŽ class 83 compound 0-8-2 83.150 (Budapest/1908) coming in the other direction with a freight train of timber. Mostar station was located in the northern part of the town and it was only after our train headed south that we could get a view of the city proper which spreads along both banks of the Neretva River. 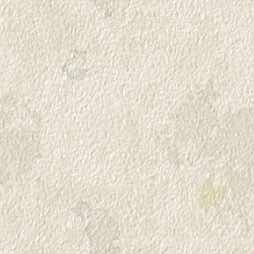 Unfortunately, we could not see the famous Old Bridge built in 1566 which was subsequently destroyed in 1993 during the civil war. It has since been rebuilt. 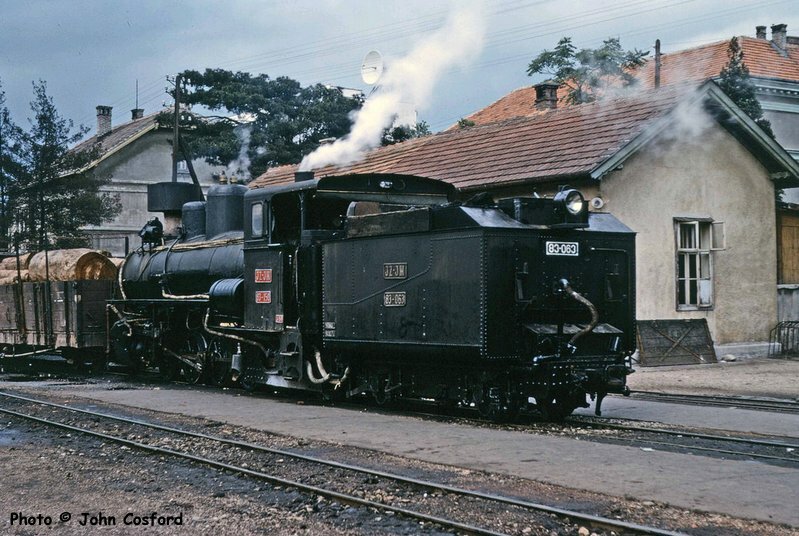 Passing JŽ class 83 0-8-2 83.181 (Slavonski Brod/1949) with a northbound freight train at Dreznica. 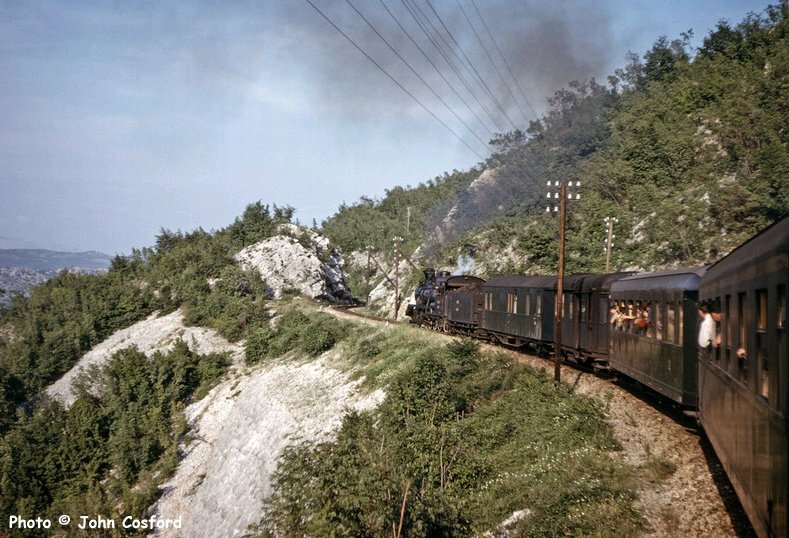 Climbing through rugged limestone terrain between Gabela and Hutovo behind JŽ class 85 2-8-2 85.024 (Budapest/1931). 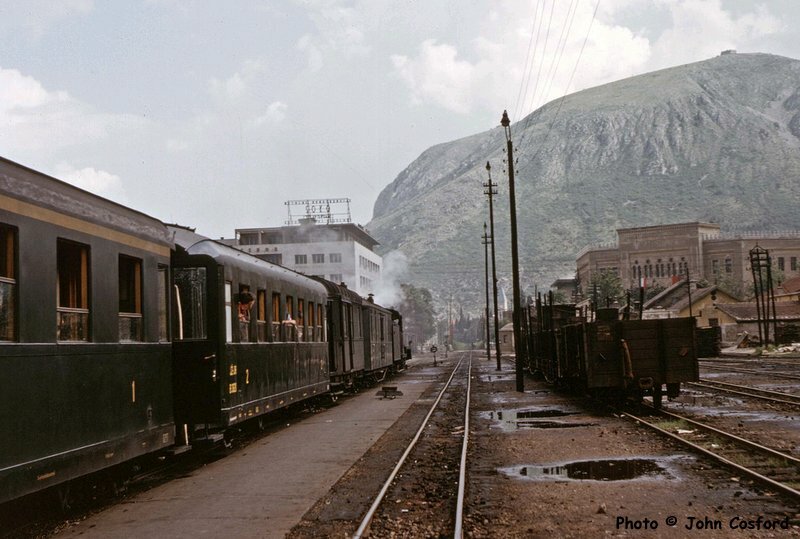 Climbing between Gabela and Hutovo behind JŽ class 85 2-8-2 85.024 (Budapest/1931) through mountain terrain typical of the region. 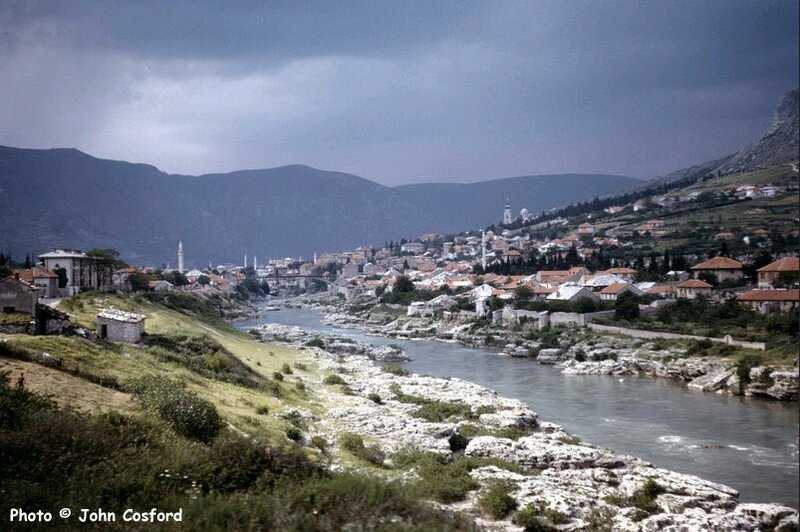 The line from Mostar ran roughly south-west as far as Gabela where it turned south-east and started to climb towards Hutovo, 500m a.s.l. 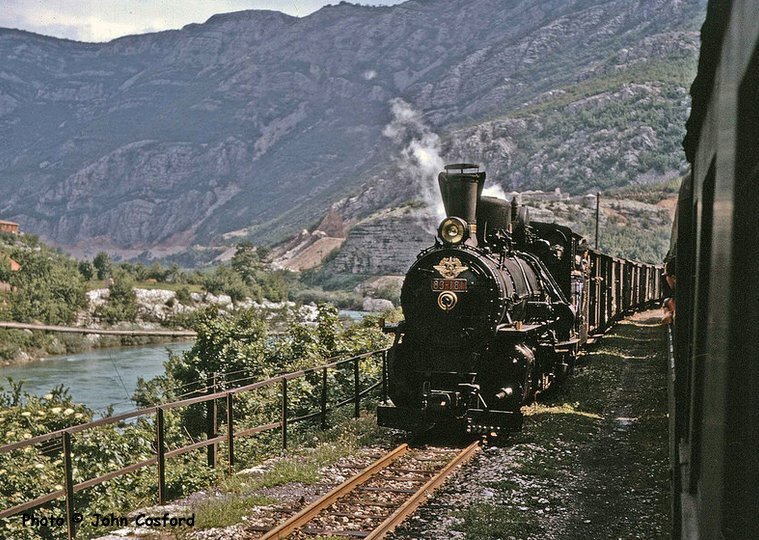 JŽ class 83 compound 0-8-2 83.130 (Krauss Linz/1904) entering Hutovo with the 14:18 Dubrovnik to Mostar train. 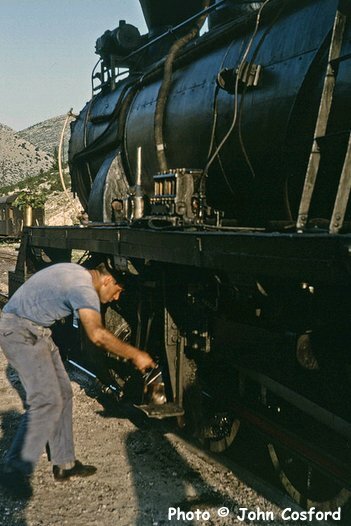 Oiling the overheated slide bars of JŽ class 85 2-8-2 85.024 (Budapest/1931) at Hutovo. The oil literally sizzled when it hit the slide bars. 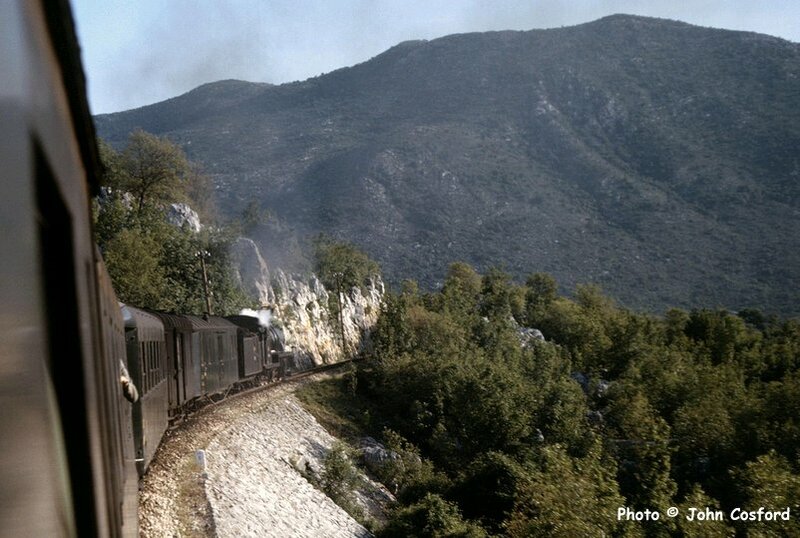 Our train is running 2½ hours late and we still have 84km to go to Dubrovnik.